Many of us have dreamed of giving up our day jobs and moving to the mountains in pursuit of a life of skiing. 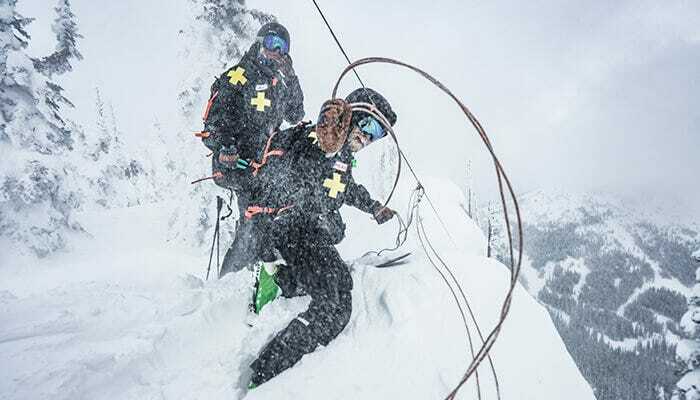 For professional ski patrollers, they’ve taken that dream a step further by helping the rest of us enjoy the mountains in safety. Who are these professionals behind the goggles? 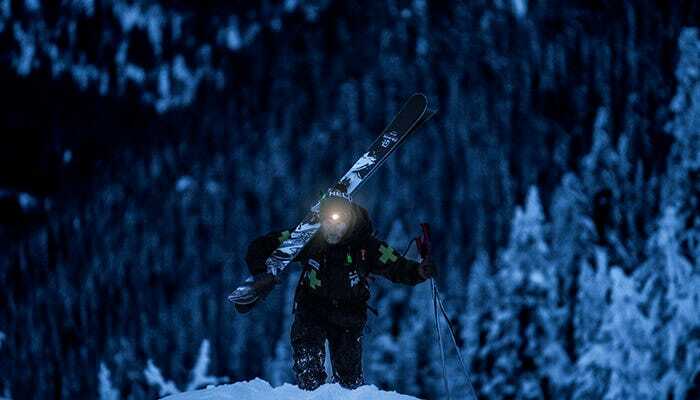 Ski patrollers wake up before dawn, trek across treacherous ridgelines, and sacrifice their time to help others. Luckily, all this hard work has its own reward. 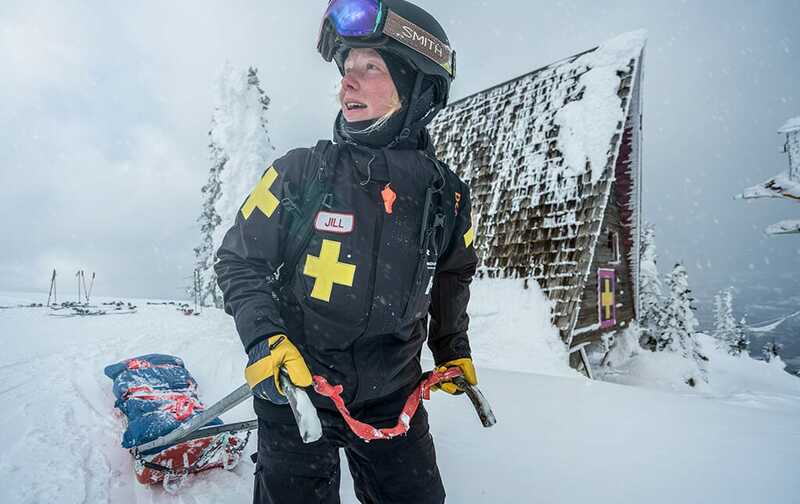 Ski patrollers live a life filled with the joy of skiing, the gratification of helping people, and the fulfillment of being a part of something greater. When you get first tracks at any resort, there were people who inspected the slopes far before you lined up for the chair lift. These inspections ensure that dangerous avalanches are avoided, jagged rocks are marked, and crevaces are roped off. When you feel the freedom that only comes from being safe, it’s all thanks to the efforts of the ski patrol. I take pride in making the mountain safe for people before they come up on a big powder day. Every skier lives for first tracks. 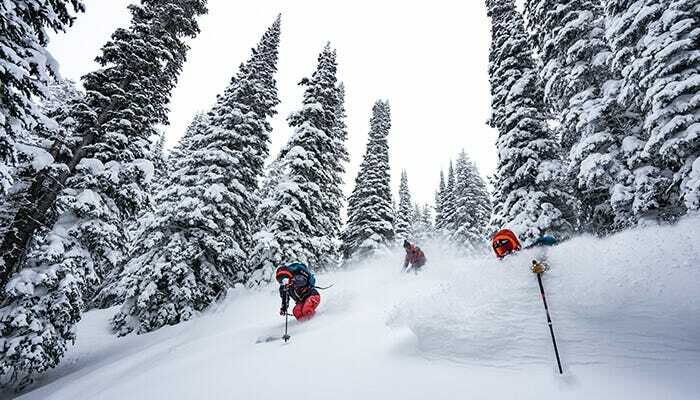 You may even envy the ski patrollers who have first dibs on all the freshies. The truth is, ski patrollers must often sacrifice their own joy for the sake of safety. Instead of first tracks, they’re often up first, down last. Picking up, sometimes 8kg of explosives in your bag and then skiing some of the more hazardous terrain on the mountain… with the potential of avalanches, and yeah, you watch out for each other. 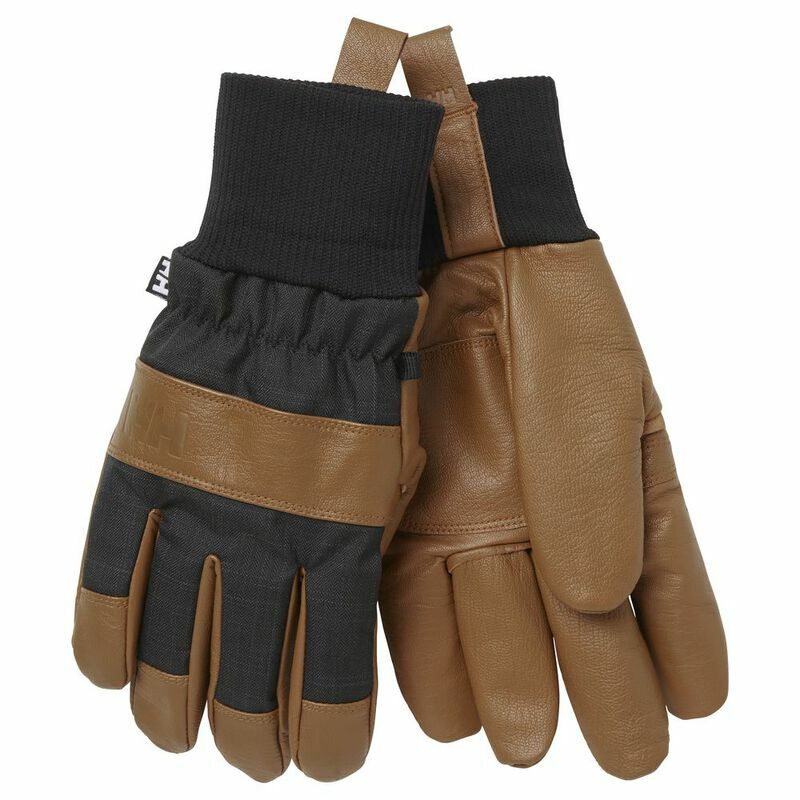 Safety and family are nice and cozy thoughts. 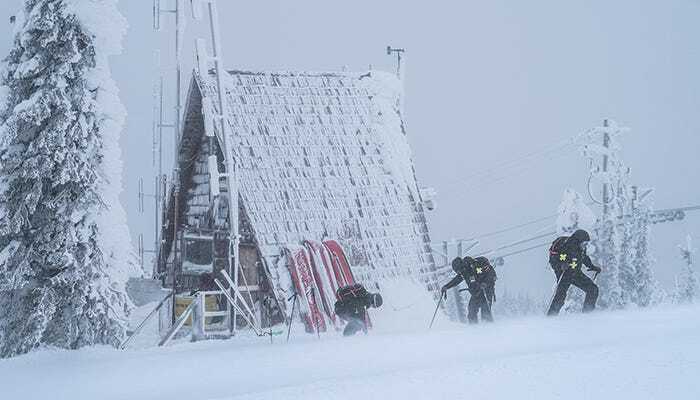 Yet, ski patrollers and skiers are united by something more thrilling, too. This community is built on passion. There are no words that can express the feeling you have when you’re skiing down the mountain on a beautiful bluebird day. The wind on your face, the rush of the speed, the power of a carved turn. This feeling is the tie that binds. Patroller Duncan describes skiing as, “you’re just choosing your path, and floating around, especially in powder snow, um, it’s soft, you feel everything under your feet, it’s always different. Sometimes, it’s… it’s bottomless, it’s amazing, and just dreamlike, really.” This dreamlike state is ultimately what it’s all about. 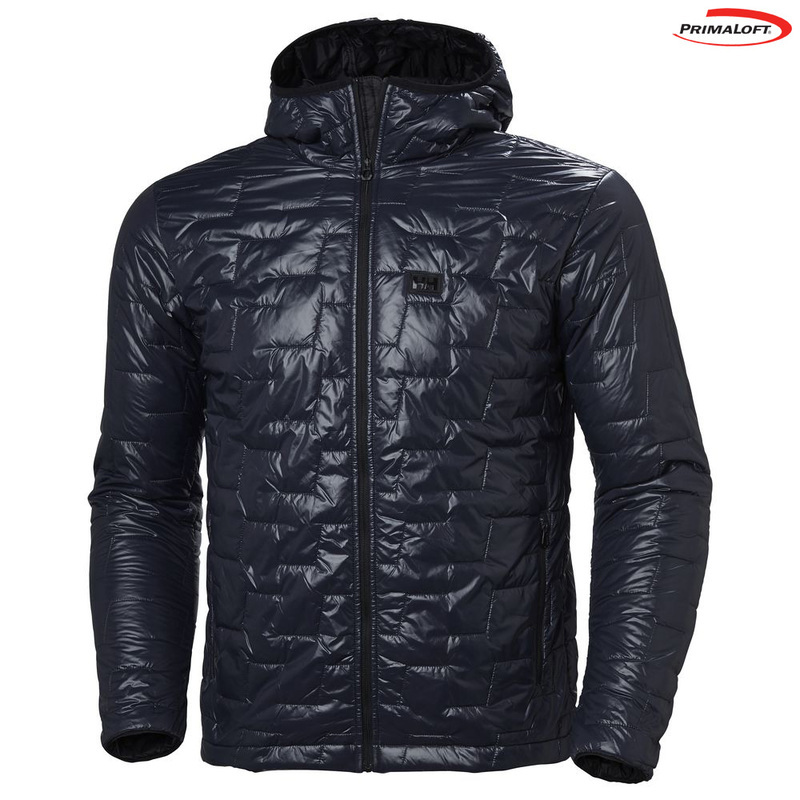 Choose like a pro with this season’s technology from Helly Hansen. 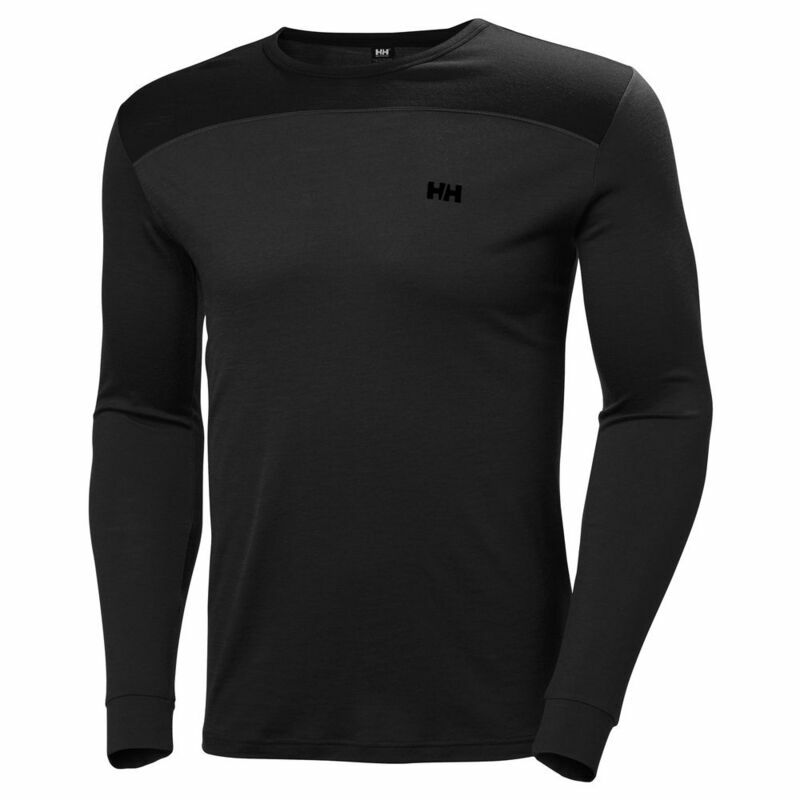 Check out the Helly Hansen range here. This article was first published by Helly Hansen in October 2018 – view the original article here.